1.7 Is it recommended to take cat’s claw in cancers? 1.10 Dosage: How do you take the cat’s claw? 1.15 Is cat’s claw dangerous? 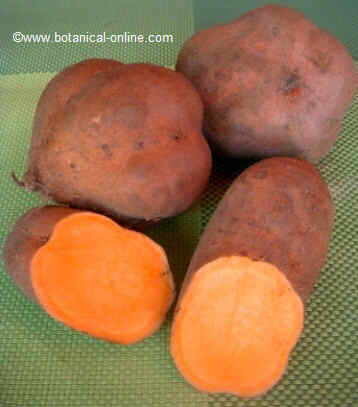 Scientific name:, Uncaria guianensis (Aubl.) Gmel. Perennial tropical vine of the Rubiaceae family that can reach up to 30 m.
Woody stems with curved spines in the form of nails (hence the name of the plant). Leaves ovated up to 17 cm in length, petiolated, with white hairiness underside. Yellowish white flowers, gathered in axillary clusters up to 2 cm in length. Traditionally this plant has been widely used, especially by the Peruvian Ashaninca tribe, in the form of decoctions to treat cancer, tumors, joint pains caused by rheumatic diseases, respiratory problems, ulcers and degenerative diseases. It appears that their oxindole alkaloids could have effects on immunity and the quinovic acid has antiviral properties. 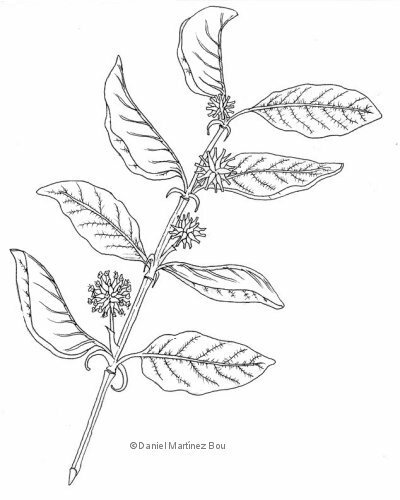 The bark of this plant is sold as usual in the traditional markets of many Central and South American countries. 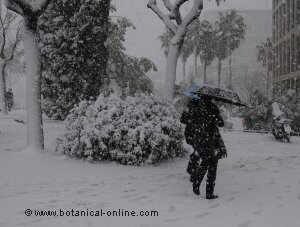 Currently it is also possible to find this plant in parapharmacies and herbalists from other parts of the world. 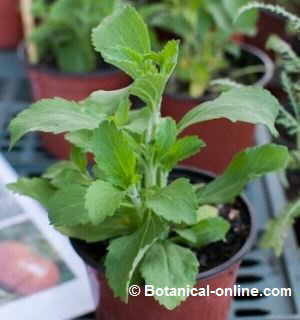 As mentioned above, this plant from South America is known mainly because of its traditional use to help fight cancer. 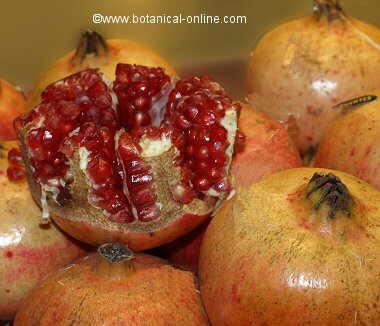 Cancer: It has antioxidant, anticancer, increases immunity and helps fight cancer cells. The use of this plant could increase the defenses and help fight against bacteria, viruses or substances that could favor the onset of cancers. Treatment of radiotherapy or chemotherapy: These treatments for cancer suppose a decrease in the body’s defenses, which may be responsible for the appearance of a whole series of opportunistic diseases. Using supplements of this plant in some cases has helped boost the defenses after a treatment with chemotherapy. It could also help reduce the side effects of chemotherapy or radiation therapy, including vomiting, hair loss, or loss of weight. Tumors: Although it has been used as an adjuvant in the treatment of cancer, it is not possible to state that the plant reduces the size of tumors and cysts. Is it recommended to take cat’s claw in cancers? Do not take any treatment with plants, supplements or other therapies, without the consent and knowledge of the oncologist. Cat’s claw may be a useful plant in some cases of cancer but may also be contraindicated in others. Not in all types of cancer is important to increase immunity. From the year 1970 began the first scientific research on the healing properties of cat’s claw. Since then, numerous studies have been conducted in which the main virtue of this plant is its ability to increase defenses and prevent the development of cancerous tumors. The major responsible for its ability to increase defenses is the alkaloid isopteropodine along with other oxindolic alkaloids (isomitraphylline, mitraphylline, allepteropodine) and clorogenic acid. What these alkaloids do is to stimulate the ability of white blood cells to destroy microorganisms or foreign elements in the bloodstream. The cleansing activity of the cat’s claw is due to the increase of the immunity and the natural defenses to eliminate substances potentially dangerous for the organism (pollution, environmental chemical substances, toxins in food, etc.). The role of acids, especially quinovic acid, as well as rutin, epicatechins or beta-sitosterol could be responsible for these properties. 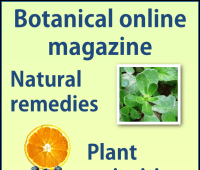 Used as a plant to increase the body’s defenses, the cat’s claw is in the same line of other natural remedies that increase immunity, such as echinacea (Echinacea spp), ginger (Zingiber officinale), narrow-leaved paperbark (Melaleuca alternifolia) or goldenseal (Hydrastis canadensis) All of them could be considered natural antibiotics. Dosage: How do you take the cat’s claw? Decoctions: Decoction of a teaspoon of dried bark (5 gr) per cup of water for 15 minutes. Two or three cups a day. Root decoctions can be used in combination with other conventional treatments for the treatment of tumors such as infusions of antioxidant green tea. According to many patients who have combined the use of this plant with conventional treatments, cat’s claw helps to eliminate the negative effects of conventional medicines. Other researchers, however, argue that this plant could even accelerate the disease. However, there are no conclusive studies by either side and it is advisable to avoid this type of treatment in case of AIDS. Gonorrhea: Also the previous treatment could be useful as an aid in the treatment of antibiotics for gonorrhea. 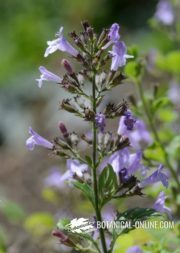 Infections: In addition to diseases that compromise or take advantage of a weakened immune system, the use of this plant would be adequate in numerous infectious diseases of the respiratory system or urinary system, such as asthma, cough, allergies, sinusitis, prostatitis, cystitis, etc. Pain: The anti-inflammatory properties of the cat’s claw has been widely used for the treatment of very painful diseases, such as arthritis, osteoarthritis or gout. However, not all specialists present the same opinion since some think that the use of this plant in immune diseases could worsen them. Thrombosis: It would help to prevent the formation of thrombi or clots in the blood vessels. Angina pectoris: It would improve or could prevent angina and the accompanying pain. – Research is under way on the use of this plant in the treatment of Alzheimer’s without conclusive data on them. – The use of this plant may be of interest in reducing gastrointestinal side effects resulting from the usual administration of non-steroidal anti-inflammatory drugs. The use of this plant in animals induces uterine contractions and can cause abortions. As a precaution, it should not be used in pregnant women. In fact in many regions of Peru it is used for this purpose. It is also not recommended for use with lactating women. This plant should not be used with patients who have undergone organ transplants or skin grafts. Its use is counterproductive in people who are taking medicines that inhibit the immune system, that is to say, those that are prescribed to prevent rejections in transplants. Too high doses can cause diarrhea. Because of its tannin content, the use of the fresh plant can produce intestinal irritation or diarrhea in sensitive people. 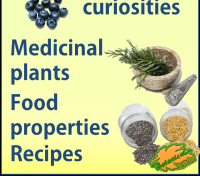 However, continued use of the herb tends to regularize bowel movements.